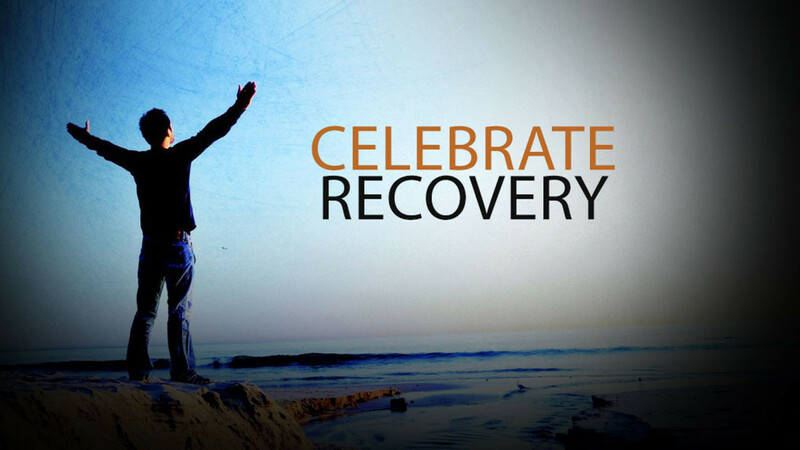 1 – We admitted we were powerless over our addictions and compulsive behaviors, that our lives had become unmanageable. 2 – We came to believe that a power greater than ourselves could restore us to sanity. 3 – We made a decision to turn our lives and our wills over to the care of God. 4 – We made a searching and fearless moral inventory of ourselves. 5 – We admitted to God, to ourselves, and to another human being the exact nature of our wrongs. 6 – We were entirely ready to have God remove all these defects of character. 7 – We humbly asked Him to remove all our shortcomings. 8 – We made a list of all persons we had harmed and became willing to make amends to them all. 9 – We made direct amends to such people whenever possible, except when to do so would injure them or others. 10 – We continue to take personal inventory and when we were wrong, promptly admitted it. 11 – We sought through prayer and meditation to improve our conscious contact with God, praying only for knowledge of His will for us, and power to carry that out. 12 – Having had a spiritual experience as the result of these steps, we try to carry this message to others and practice these principles in all our affairs. Subscribe to Stillwater CR for updates.